"She clocked a good time when a surprise winner over 500m last week and remains unexposed over this longer trip having made all over it in February." KIRKFIELDSYORKIE (Trap 6) makes plenty of appeal in the 18:55. He made a successful return for Paula Timmins three weeks ago and wasn't beaten far in a tougher race next time. He was better than this grade not long ago and looks capable of adding to his tally. 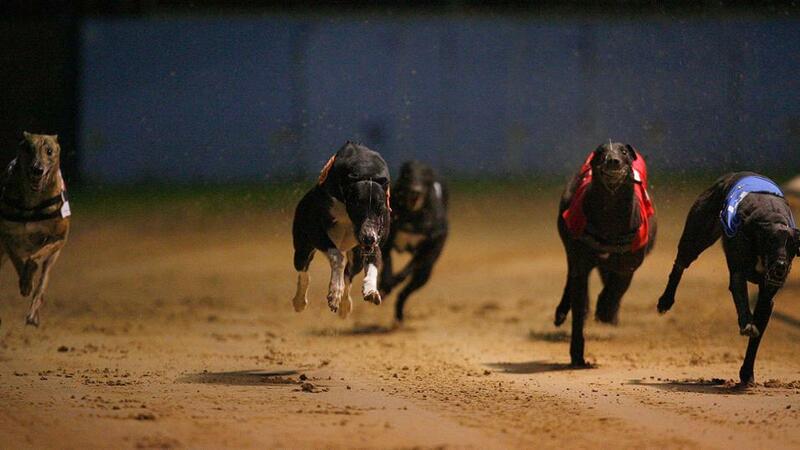 HILLDUN MESSI (Trap 3) looks the one to beat in the stayers' race at 19:57. She clocked a good time when a surprise winner over 500m last week and remains unexposed over this longer trip having made all over it in February. BORN TO ACHIEVE (Trap 4) is set for more glory in the 20:29. He's returned at the top of his game, holding off Ballydoyle Jones for a narrow success last week, and can strike again for Jason Gray.